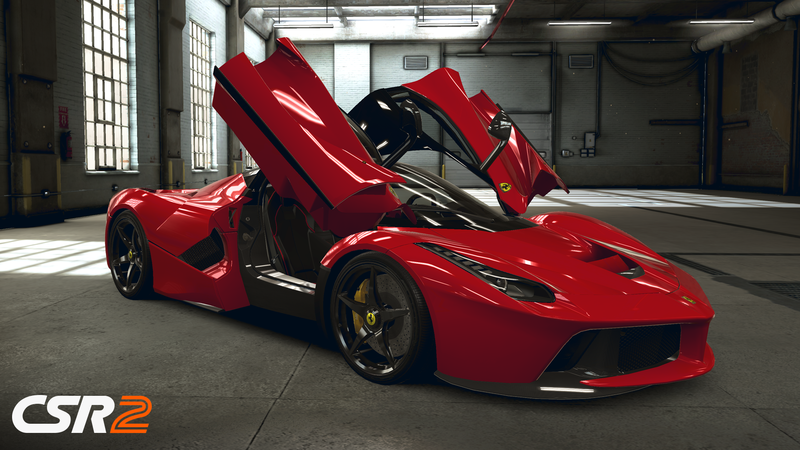 CSR Racing 2 originally released on Android back in June of 2016. It's now over two years later, and the game is still running strong. 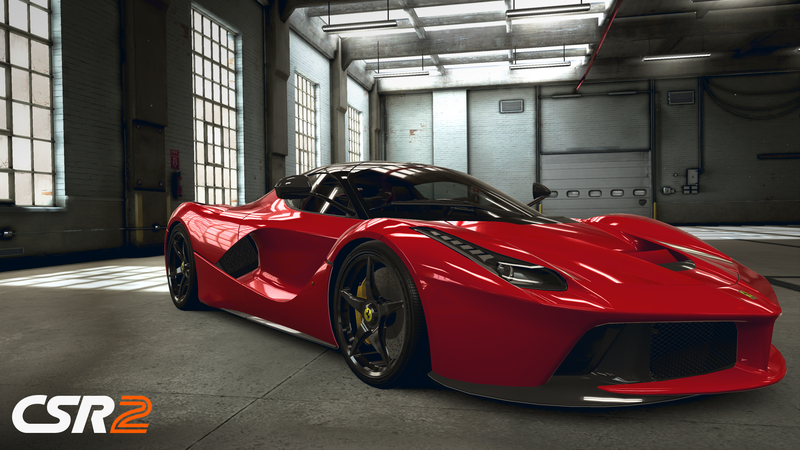 But in order to keep fans happy over the years, new features have to roll out, and so Zynga has just announced a significant update to the game that adds sixteen new cars that span from the '60s to today. 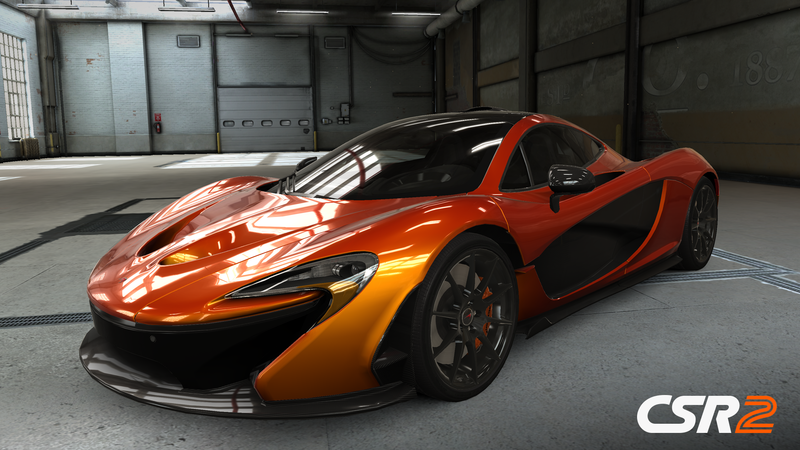 So if you have a hankering for collecting iconic vehicles, make sure to check out the new Legends update. Words With Friends 2 - Word Game was recently launched on the Play Store as the follow-up sequel to Zynga's popular Scrabble clone Words With Friends. It is something of an odd release as it is more an expansion of the original gameplay than a true sequel. This luckily means that you can carry over your account and any game you are currently playing in the original to this new release without a hitch. It also means you can expect all of the same gameplay, but with a few new modes and words to play around with. People Magazine and Zynga have teamed up to create the next "with friends" game. It is titled Crosswords With Friends and it is clearly a crossword game that focuses on People Magazine's bread and butter of entertainment, celebrity, and sports news. Each day a different puzzle with a new theme will be pushed to the app. That means you will receive 365 crossword puzzles a year. A lofty challenge indeed! Kemco is a prolific publisher of Japanese-style RPGs, and a big help for fans of the genre who are tired of paying Square $15 a pop for 20-year-old games. 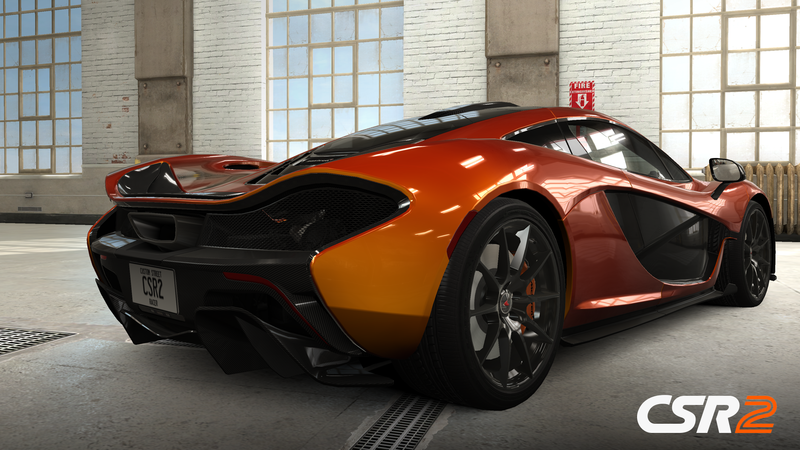 The original CSR Racing racked up over 130 million downloads, becoming one of the top free-to-play games on mobile devices. 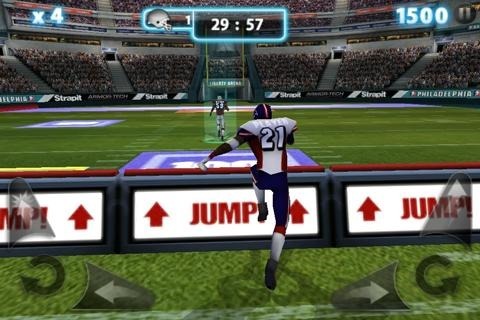 It's no surprise that Zynga snapped up the developer, NaturalMotion last year for half a billion dollars. 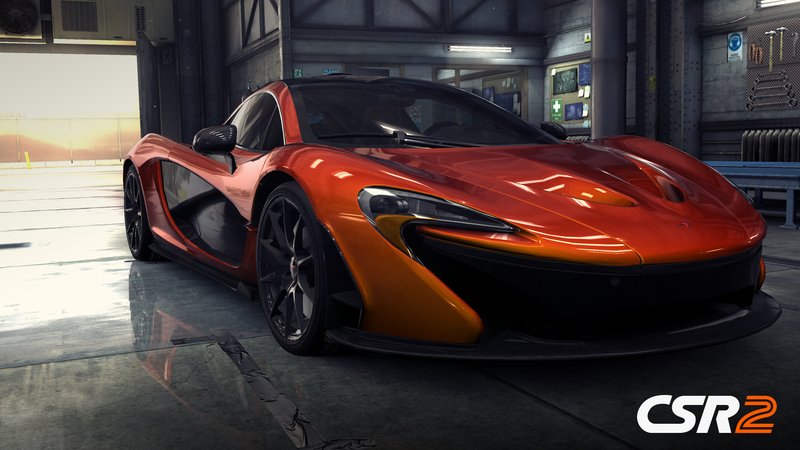 Now, the sequel has just been announced, and it's predictably titled CSR2. 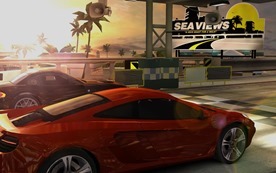 Like its predecessor, this game will focus exclusively on the drag racing aspect with a ton of officially licensed cars from Ferrari, Lamborghini, McLaren, and others. 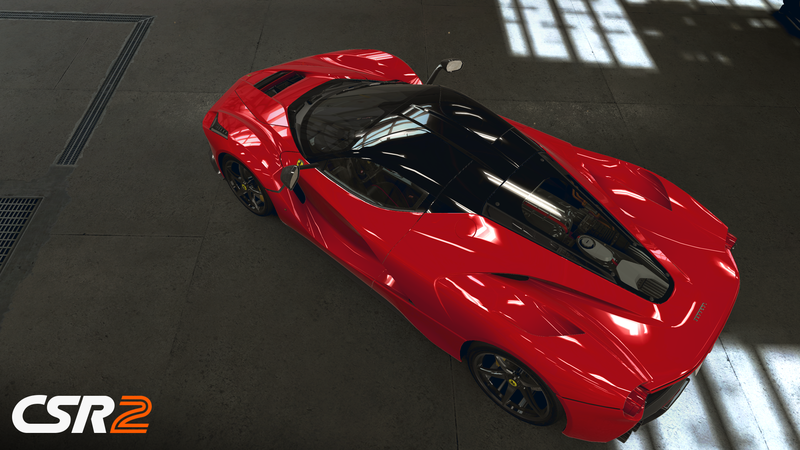 It's very, very pretty, but the gameplay is also quite simple. That's the formula that made the first one so popular, I suppose. 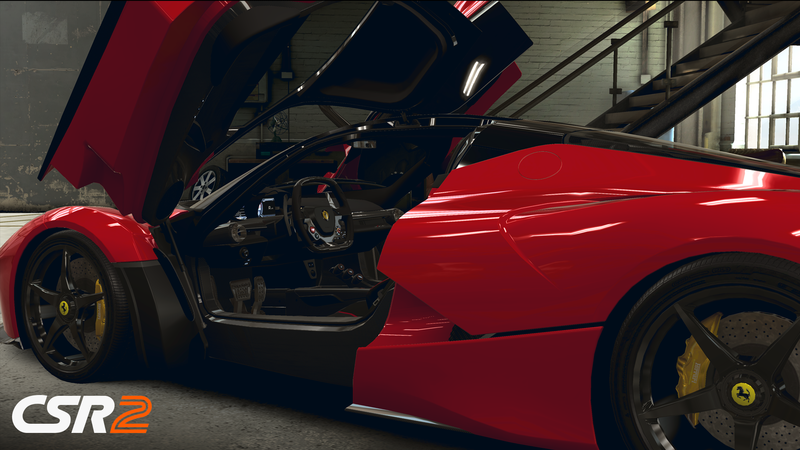 CSR2 will be soft launching in some regions over the next few weeks, probably on iOS first. Zynga acquired NaturalMotionGames about a year ago for over half a billion dollars, and now the maker of titles like CSR Racing and Backbreaker Football has released the trailer for its first post-Zynga project. The game is called Dawn of Titans, and it's a big departure from the games NaturalMotion has been making thus far. In Dawn of Titans you control armies led by giant warriors as they do battle with other players. 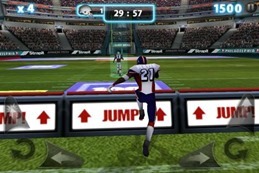 The developer promises fluid performance and quick gameplay that makes sense on a mobile device. Stop everything. 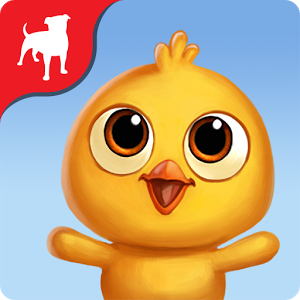 FarmVille 2: Country Escape has exited limited beta and is now available for wide release. It's time to grab your pitchforks, because there's virtual farming that needs to be done, and neither these crops nor animals will tend to themselves. You can check out our previous reporting on the game, but here's a trailer that should get you up to speed. The graphics are greatly improved over the 2D original, as the game now touts 3D visuals that almost make the game tempting to play. Unfortunately, this is still FarmVille. That means despite the new cooperative gameplay, the ability to play on a mobile device, the option to play offline, or the free-to-play price tag, you're going to have to pay to play this game. Here's the arrangement, dear Jaded Android Gamer - you will pretend you have zero interest in FarmVille, and we will pretend not to judge. Instead, we're even going to provide you with this tidbit of news: FarmVille 2 is coming to Android phones and tablets soon, with an early version already available for testing in select regions. 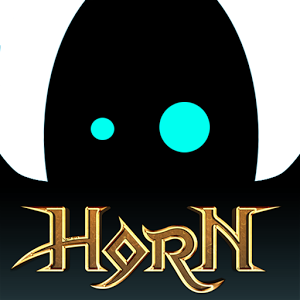 Horn came out on Android back in 2012, and it was a pretty big deal at the time. 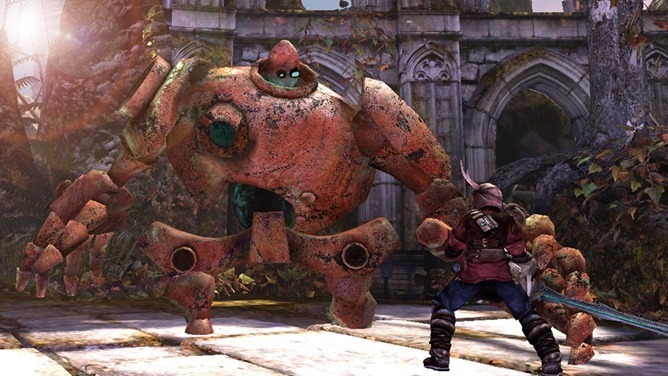 Phosphor Games Studio had previously seen success with Dark Meadow, and it was clear the studio could do great things. 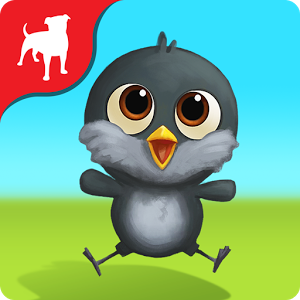 Unlike Dark Meadow, Horn was published by Zynga instead of the developer. The title made a splash when it was released, but the 1-star reviews piled up as updates failed to materialize. 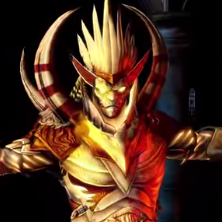 Phosphor Games now has control of Horn back in Google Play, but what went wrong? 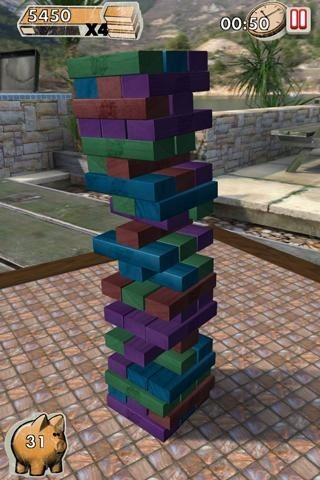 Yesterday social gaming giant Zynga purchased NaturalMotion, developers of notable mobile games including the CSR Racing series, Backbreaker Football, and the official Jenga game for iOS and Android. 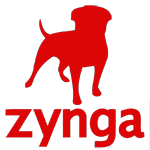 TechCrunch reports that the $527 million purchase includes $391 million in cash and 39.8 million shares of Zynga stock. NaturalMotion operates offices in London, Oxford, Brighton, and San Francisco. Zynga has plenty of apps for iOS and Android, notably Words With Friends and the official sequel to Draw Something (which Zynga got from another acquisition, OMGPop). But the company's stock price has been lagging below the $5 mark for over a year, about a third of their post-IPO high.